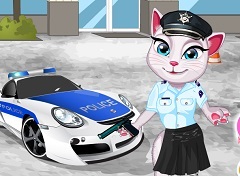 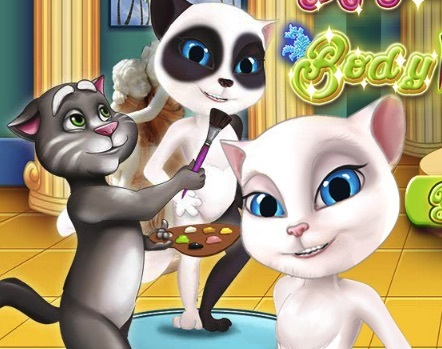 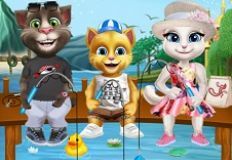 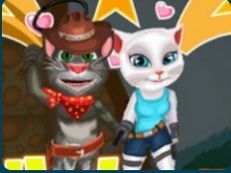 We move further with the new games for today and bring you this beautiful online game in which the main charcater is Talking Angela. 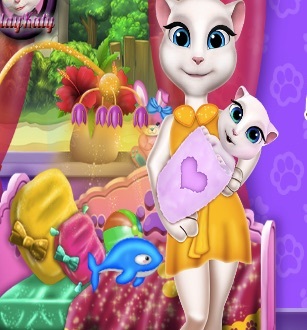 In the new game that we have decided to offer to you next, the administrative team of games-kids.com has decided to bring you Angela and you can help her with the easter bascket she wants to make. 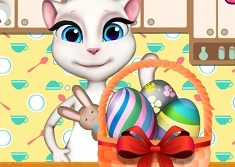 Angela wants to create a easter bascket for all her friends and she needs you to help her with the first one, so she can know how to arrange them and what to put in them . 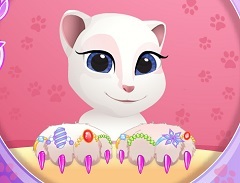 She has eveything that she thougth that would be indicated to put in the bascket but she cannot decided which od them to put and in which combination so she askes you to join her and give her a helping hand. 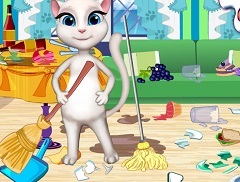 In this new game that we have for you, you need to take a look at everything that the game has to offer and choose the right items for the basket. 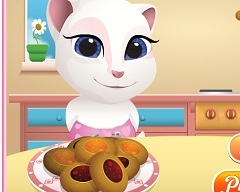 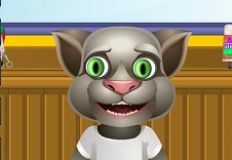 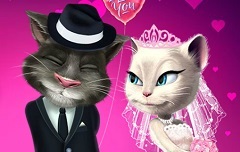 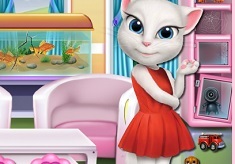 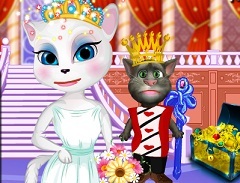 Enjoy playing this new game that w ehave fro you with Talking Angela, here on games-kids.com!